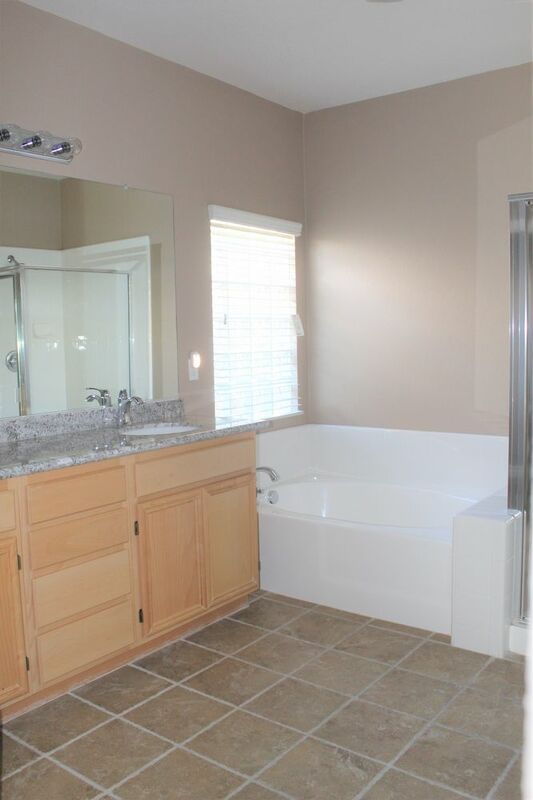 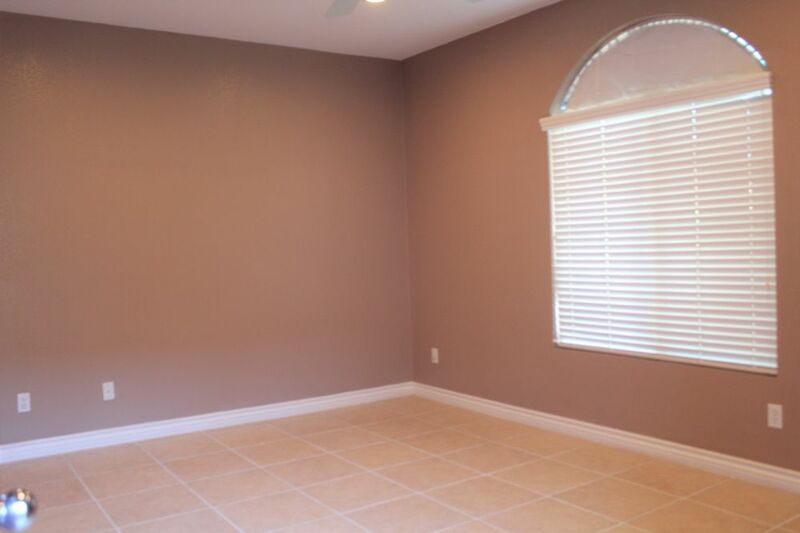 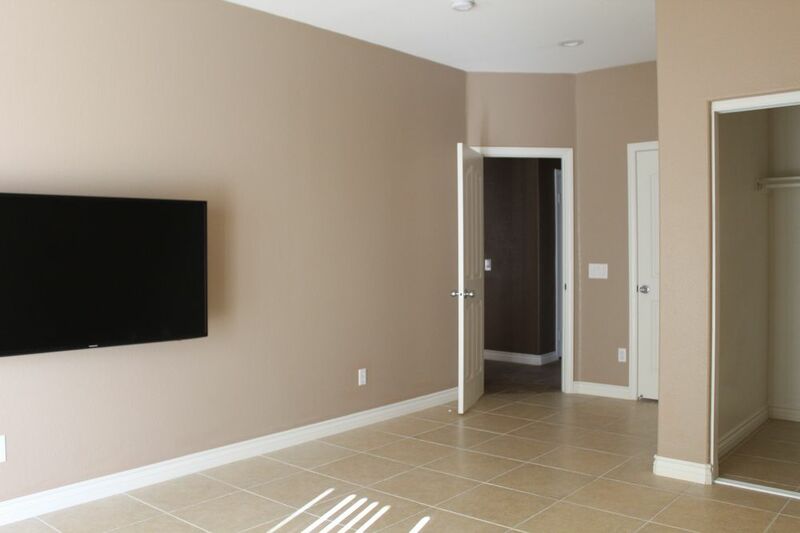 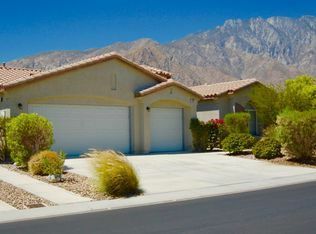 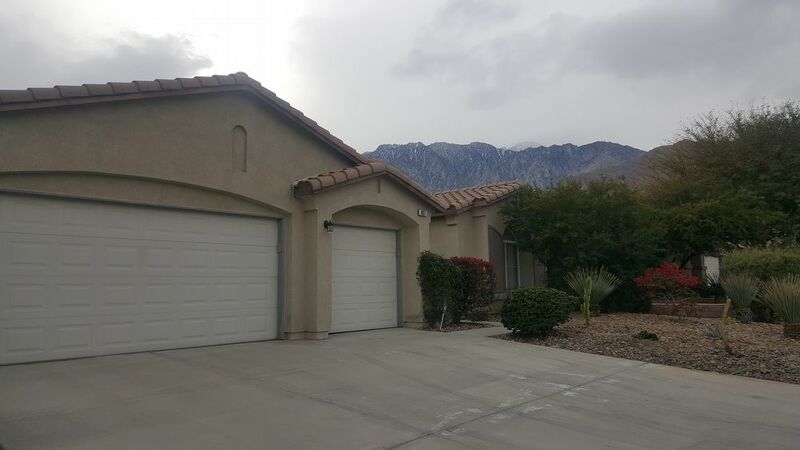 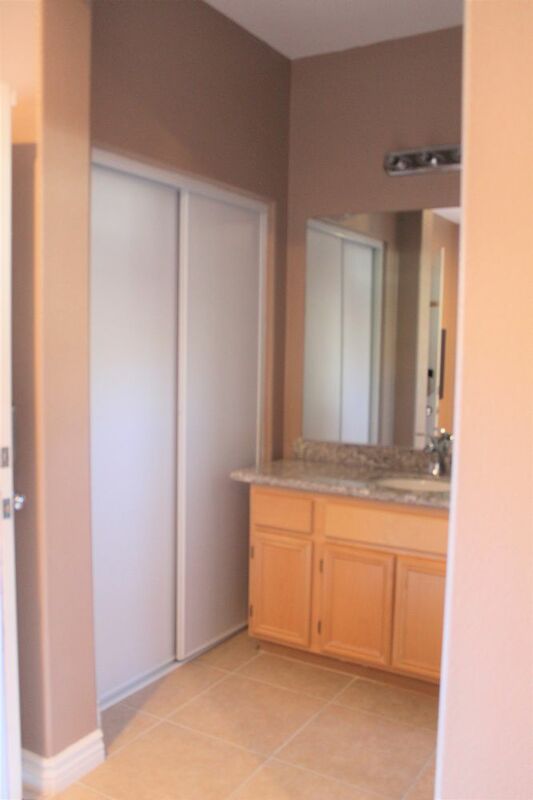 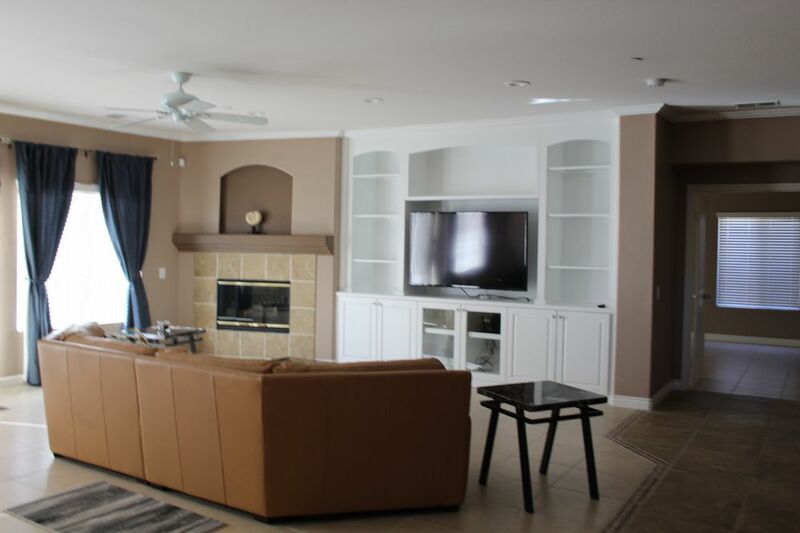 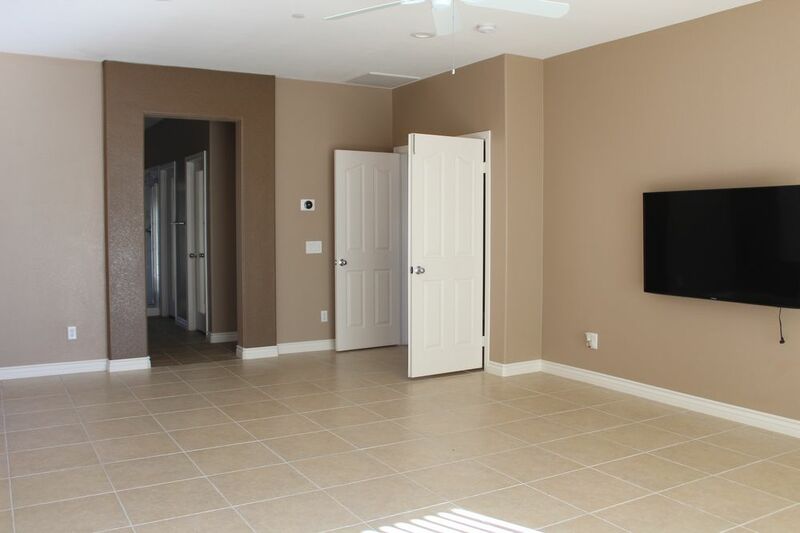 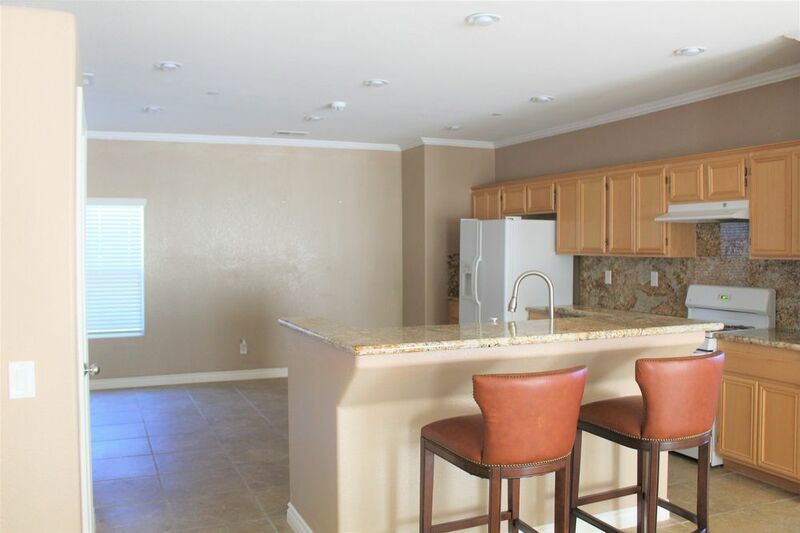 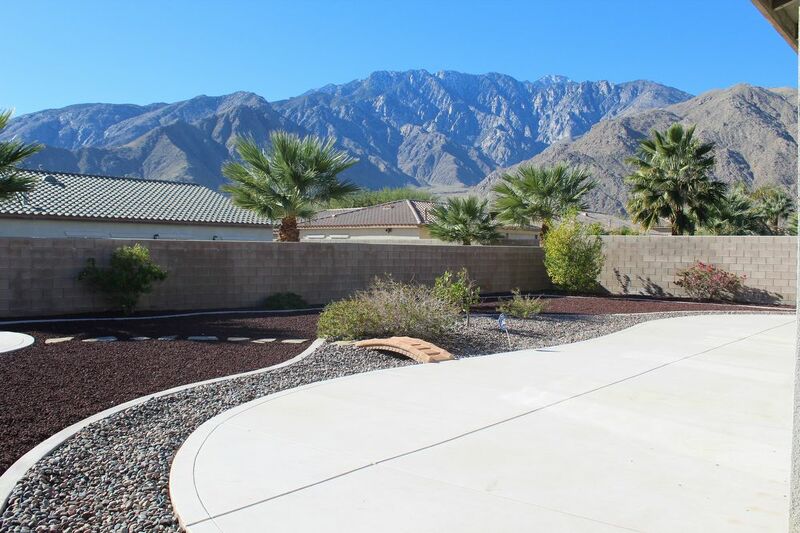 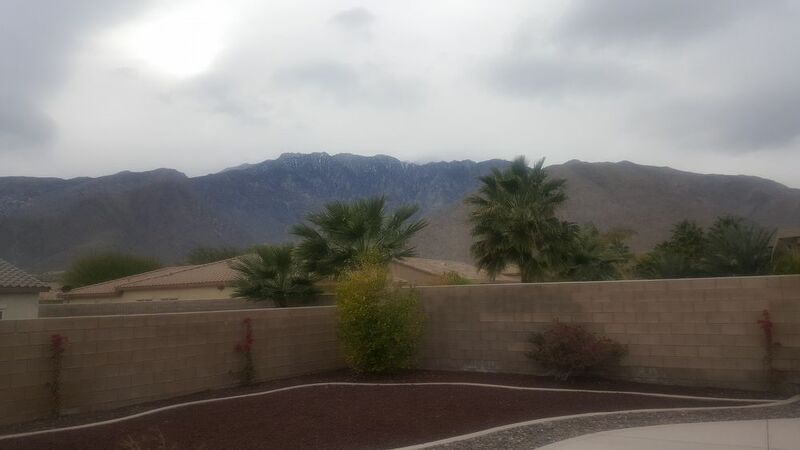 This 4-bedroom 3 bath home is located in the Mountain Gate Community of Palm Springs! 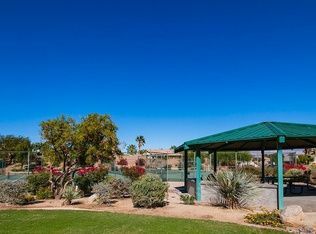 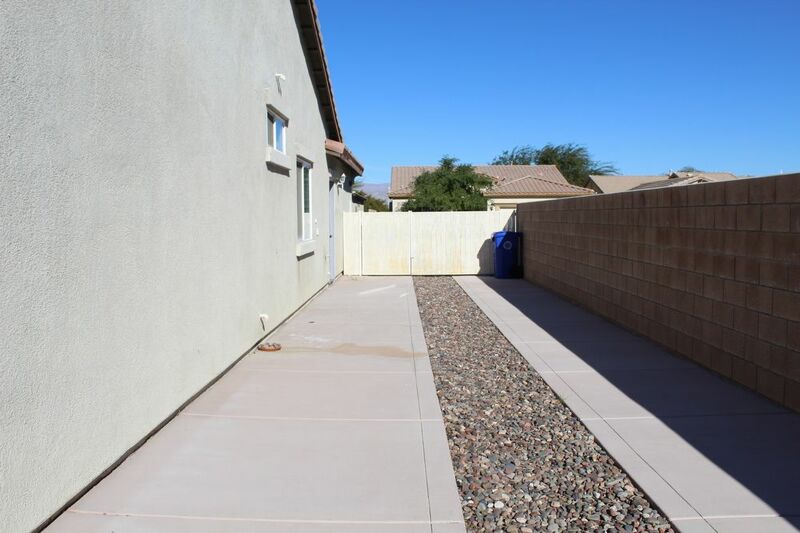 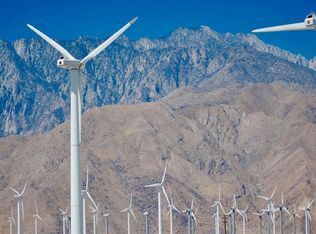 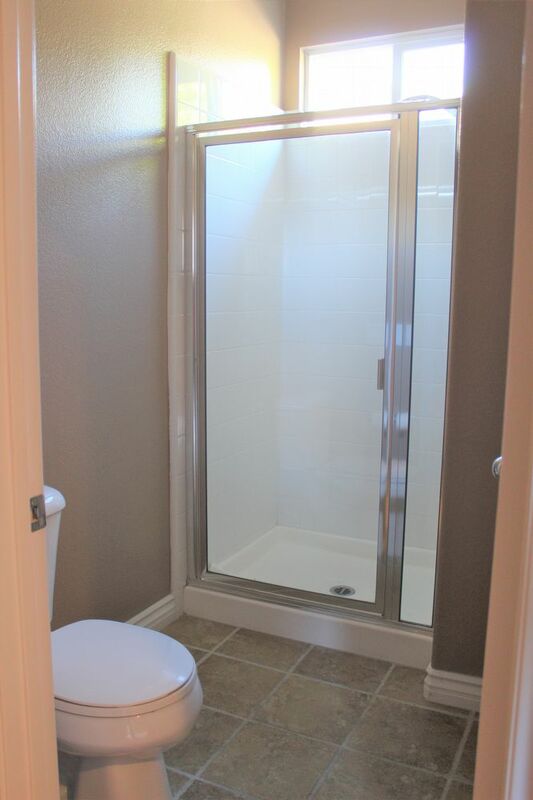 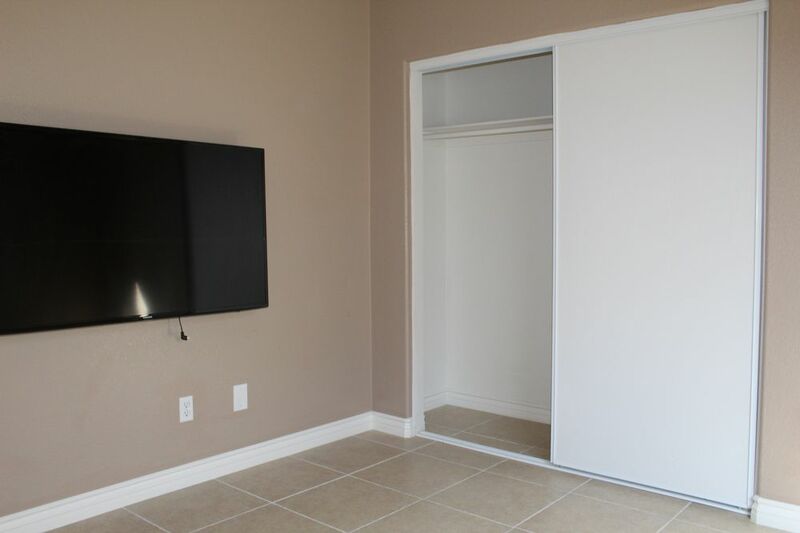 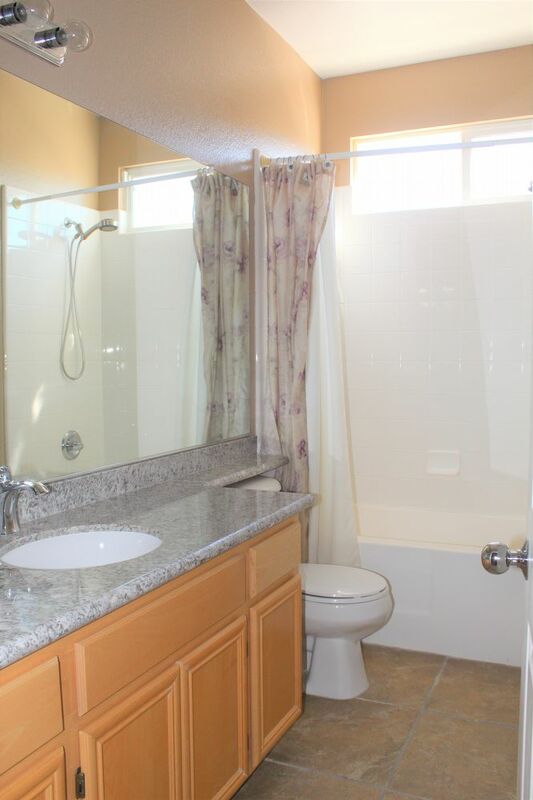 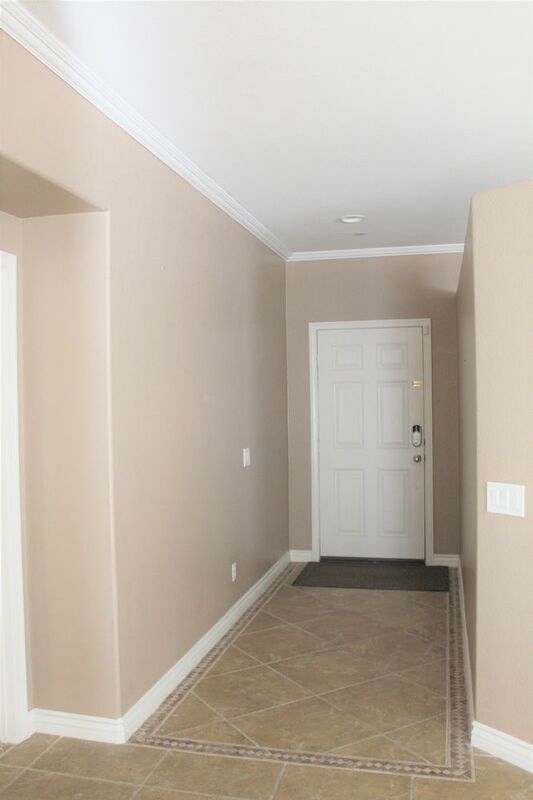 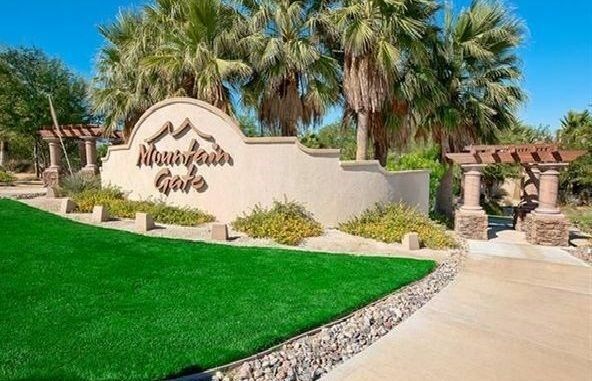 The home is part of a community with beautiful oasis landscaping with easy access to all the desert cities have to offer: golf, dining, shopping, hiking, etc. 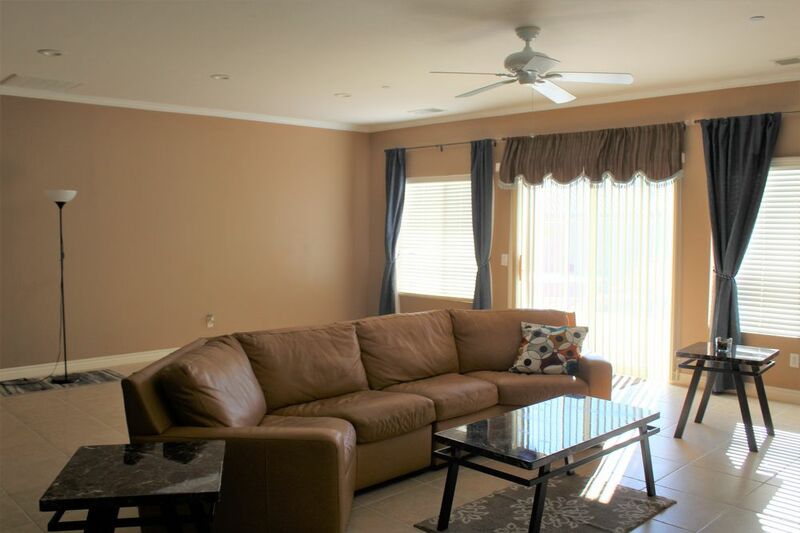 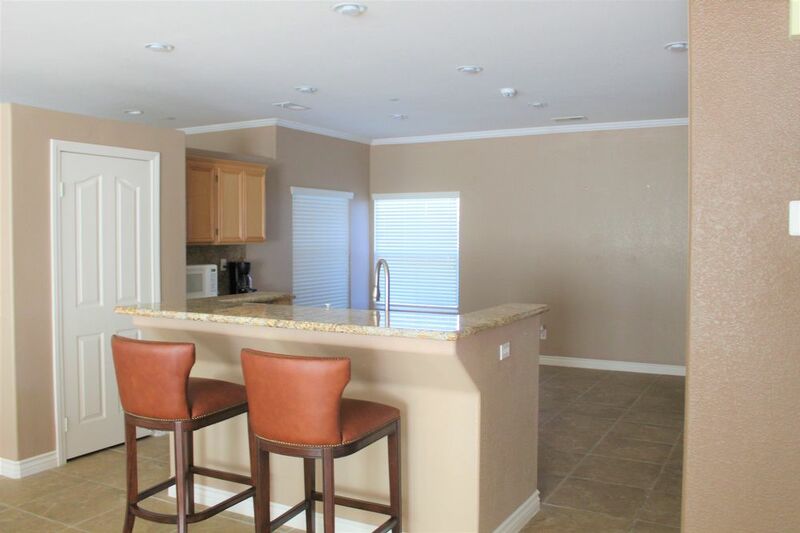 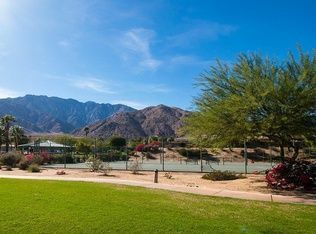 Community offers tennis courts, 3 pools, BBQ Portico, and other amenities ready for your enjoyment. 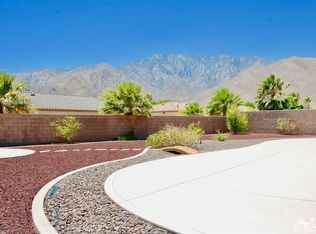 This is the epitome of Desert living!